The Equinox Pant is built for the early season Whitetail hunter who needs breathable comfort for both the approach and the sit.  The stretch-woven polyester construction moves with you, preventing snags while scrambling to and from the stand. The cut is tailored for comfort in the seated position, and with a gusseted crotch and non-slip silicon waistband, you’ll want to wear them until the leaves drop. 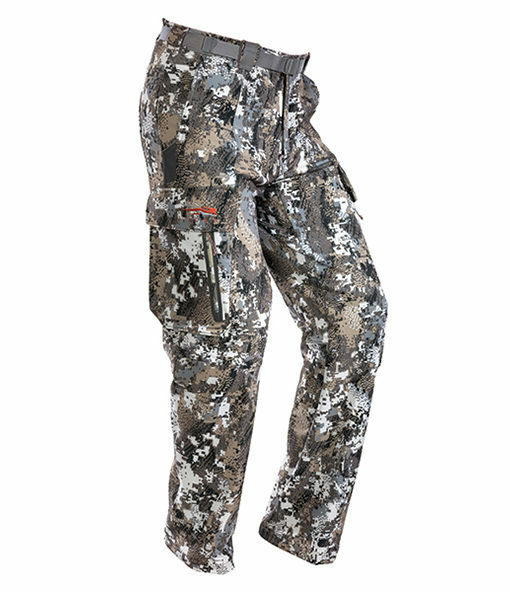 Light, and flexible, the Equinox Pant is built for busting through underbrush, setting stands, and keeping you concealed throughout the early season. Highly breathable 4-way stretch polyester lets you move freely, while the seated-position articulation keeps you comfortable in the stand. The Equinox pants are coated in a durable water repellent finish, minimizing moisture retention and decreasing dry time for when afternoon showers push through. 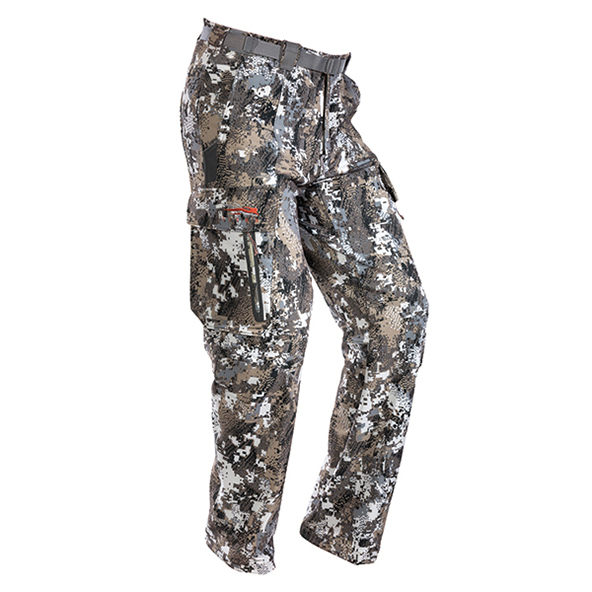 Thigh cargo pockets keep your necessities within arm’s reach, while a tiny pocket on the inside of pant leg allows you to rest your traditional bow hands-free as you wait for the one to materialize from the early fall foliage.